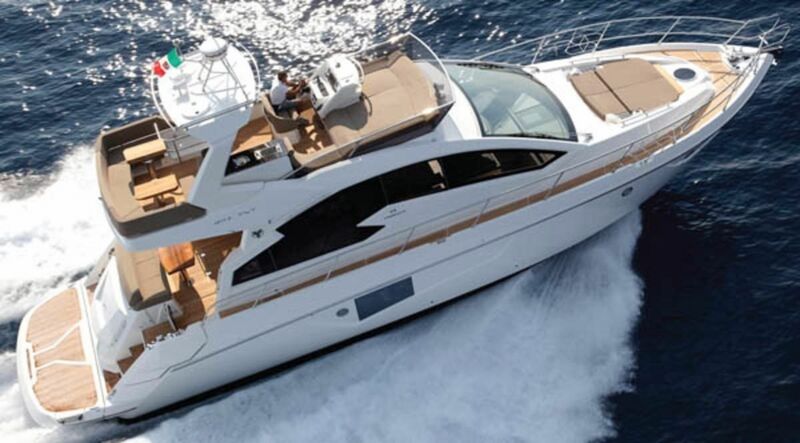 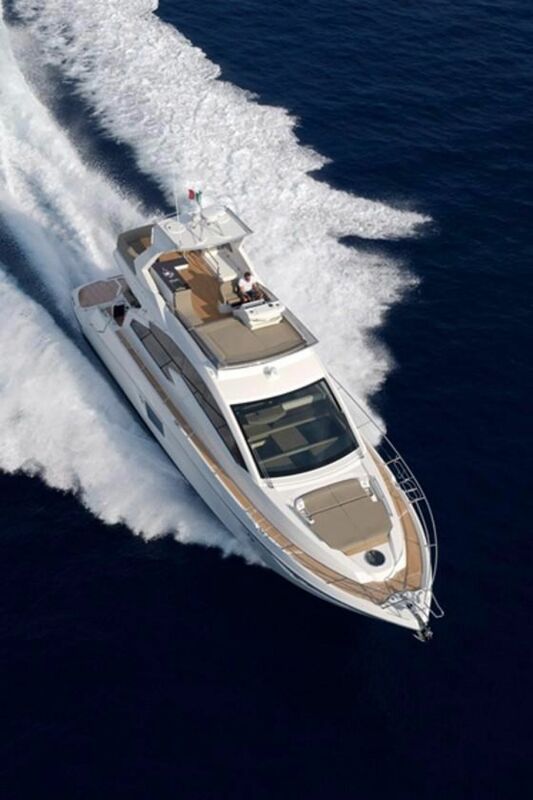 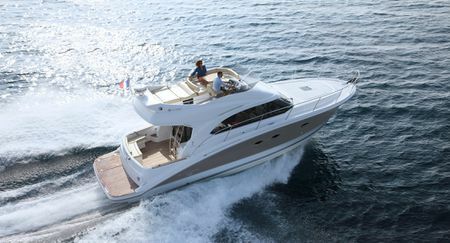 The Cranchi Fifty 8 FLY offers Italian styling and elegance in the form of a well-equipped motor yacht. 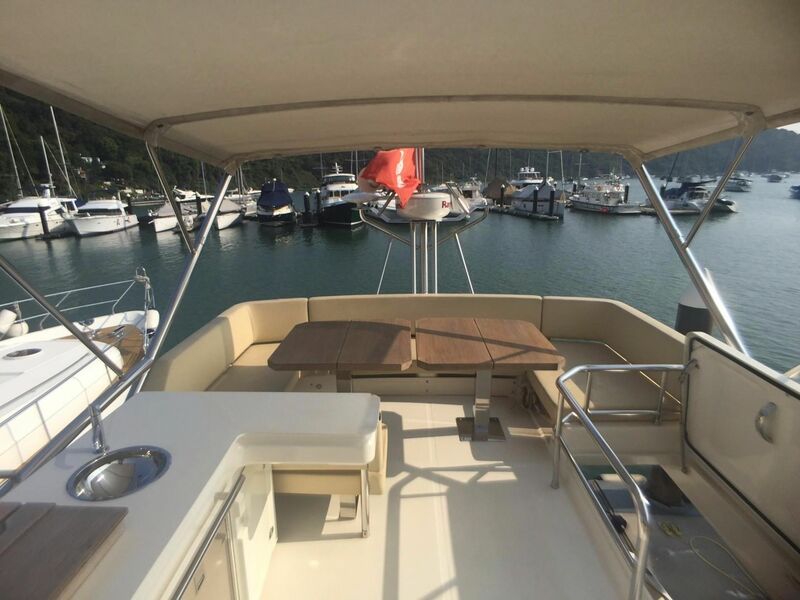 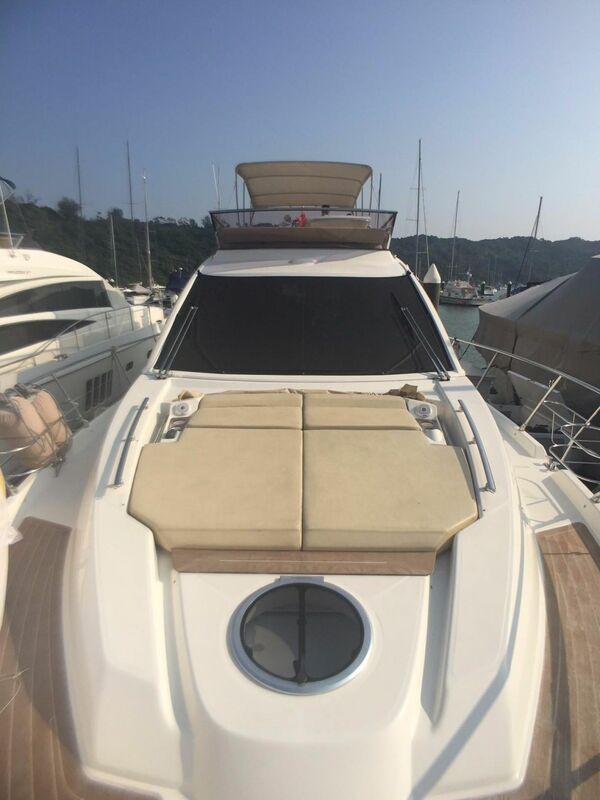 We are proud to offer this 3-cabin example for sale in Hong Kong, as she is the ideal vessel for enjoying the upcoming summer of 2018. 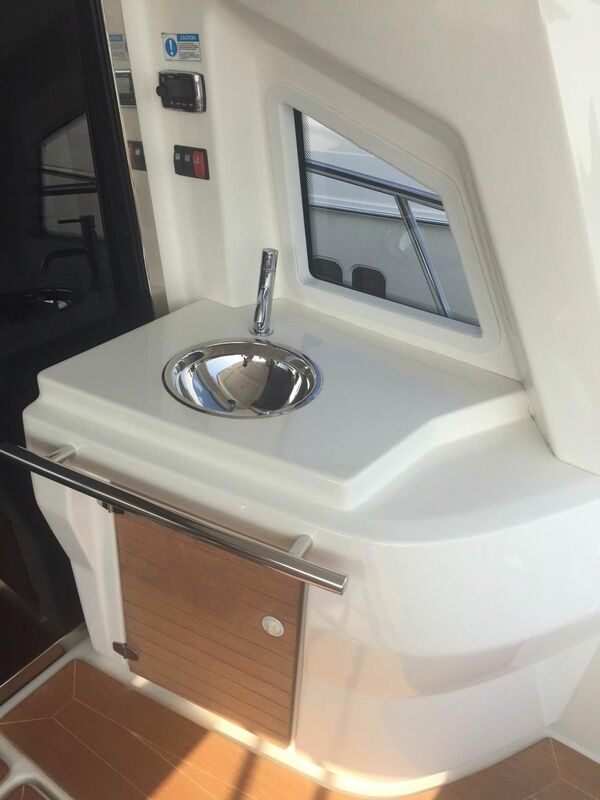 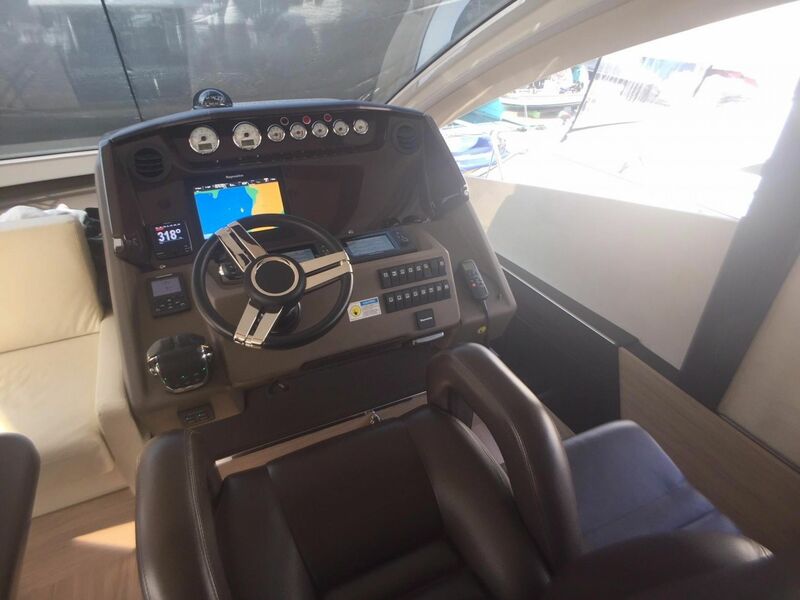 Professionally cared for by her full-time captain, and easily viewed at her pontoon berth, this 2015 Cranchi Fifty 8 FLY is worth your attention. 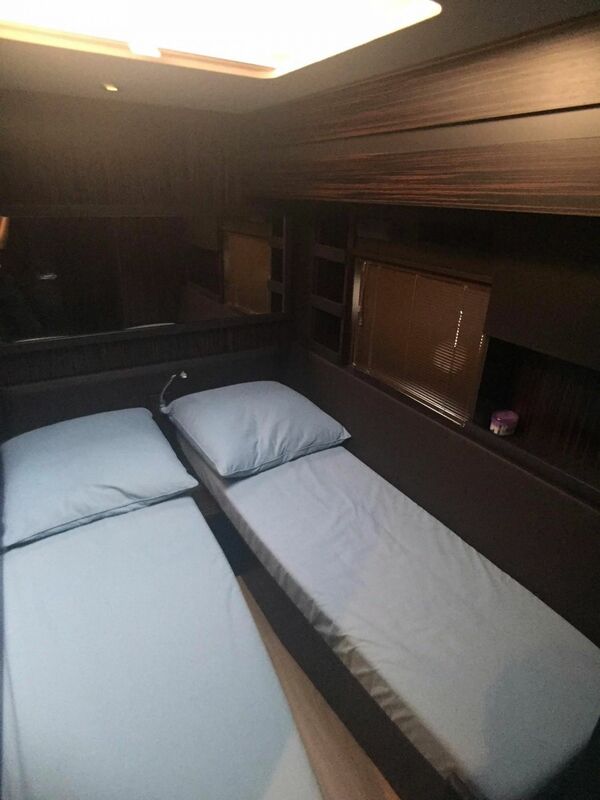 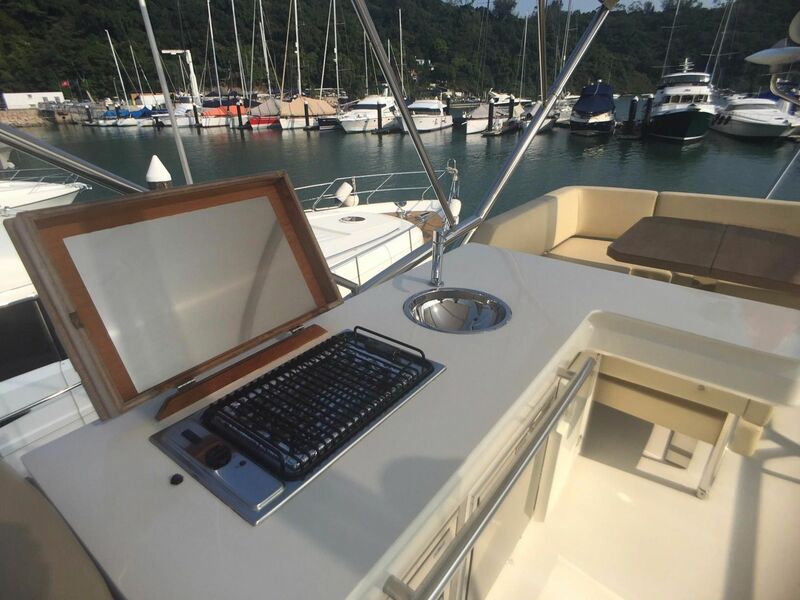 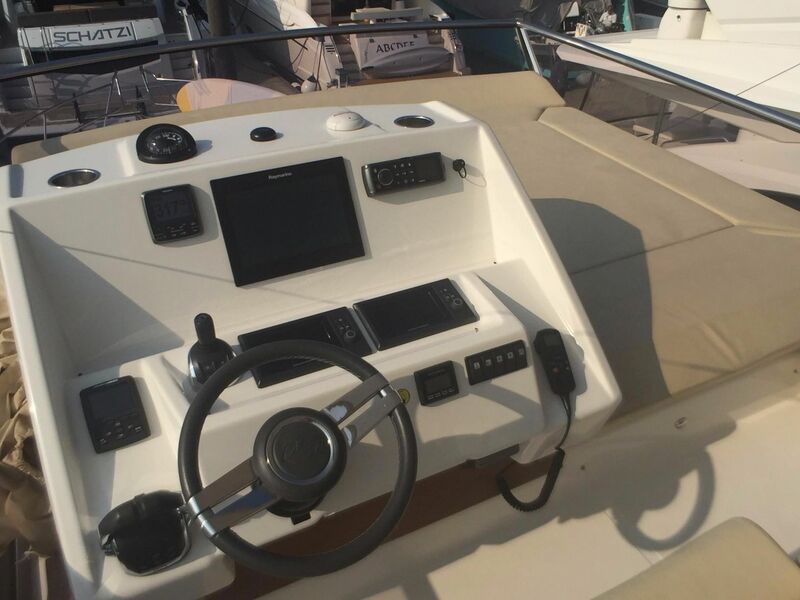 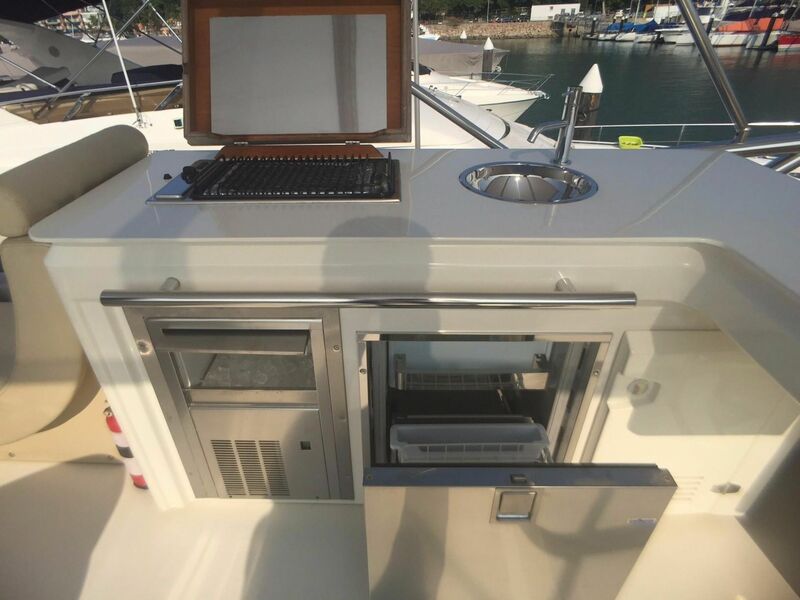 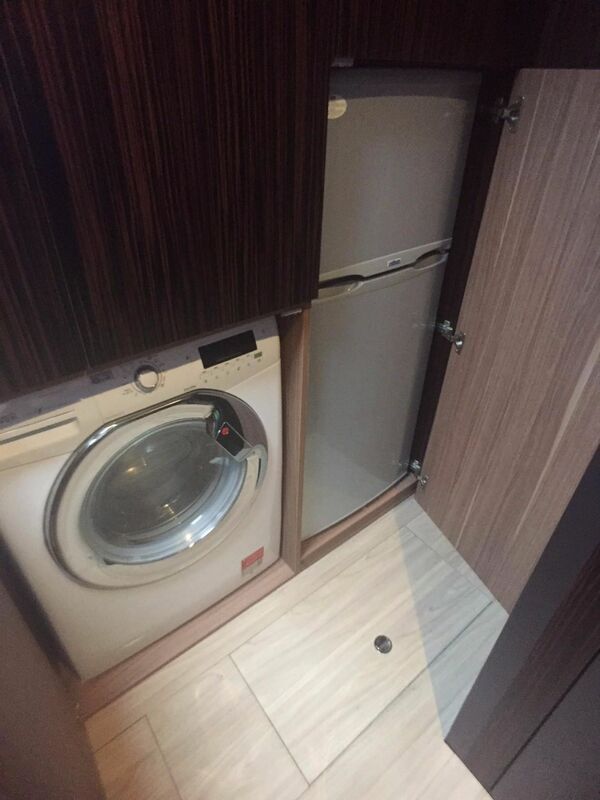 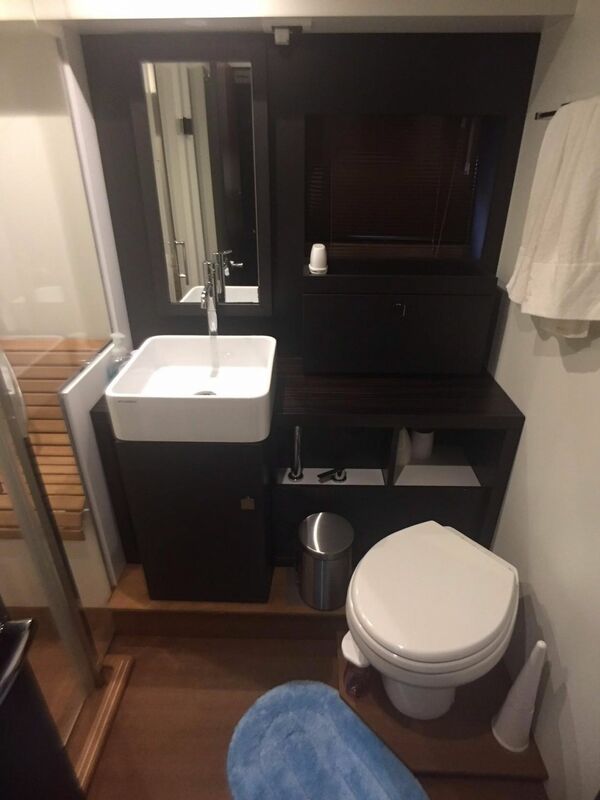 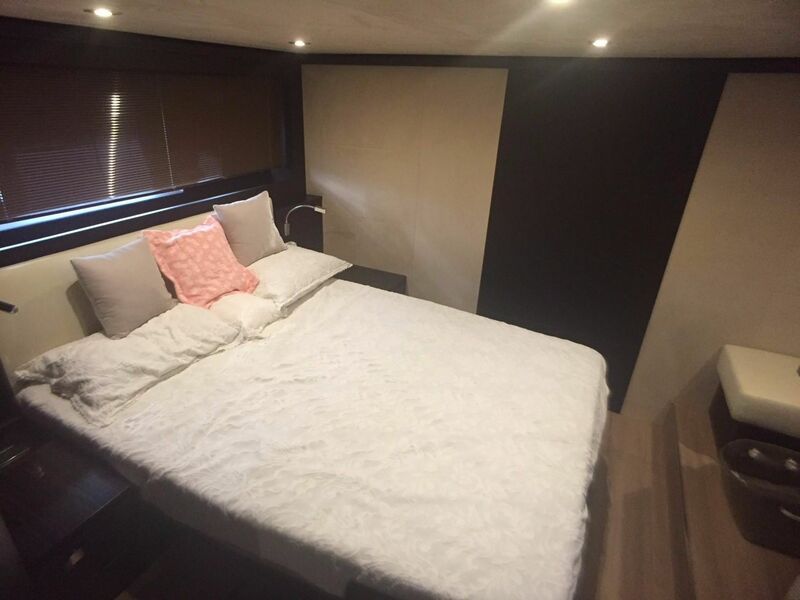 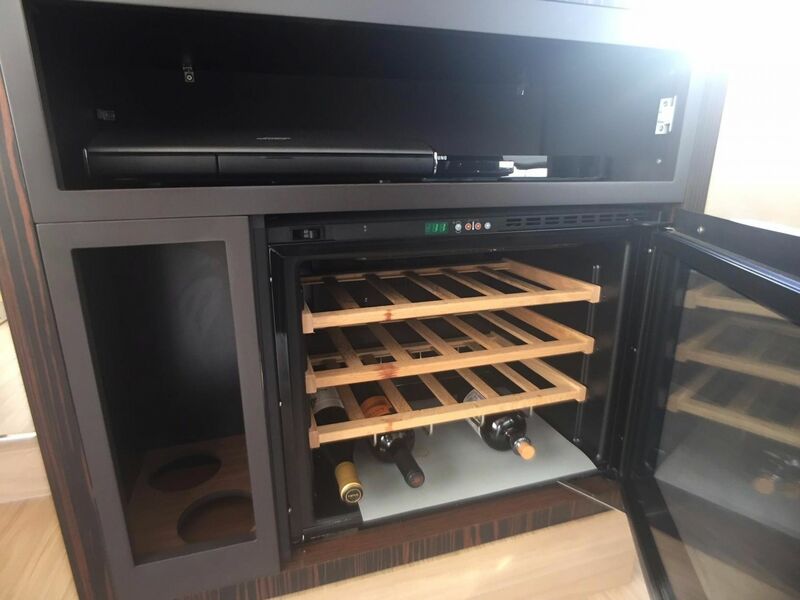 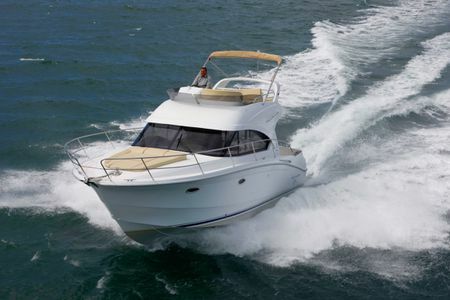 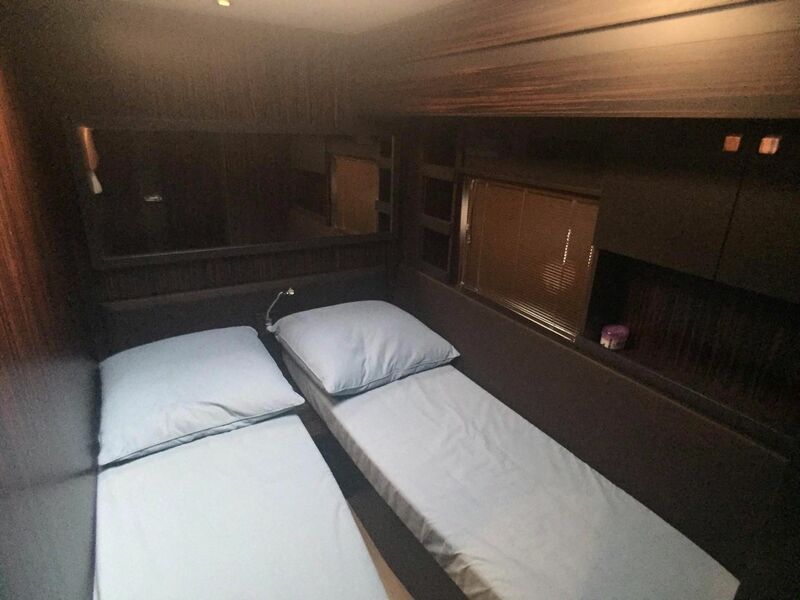 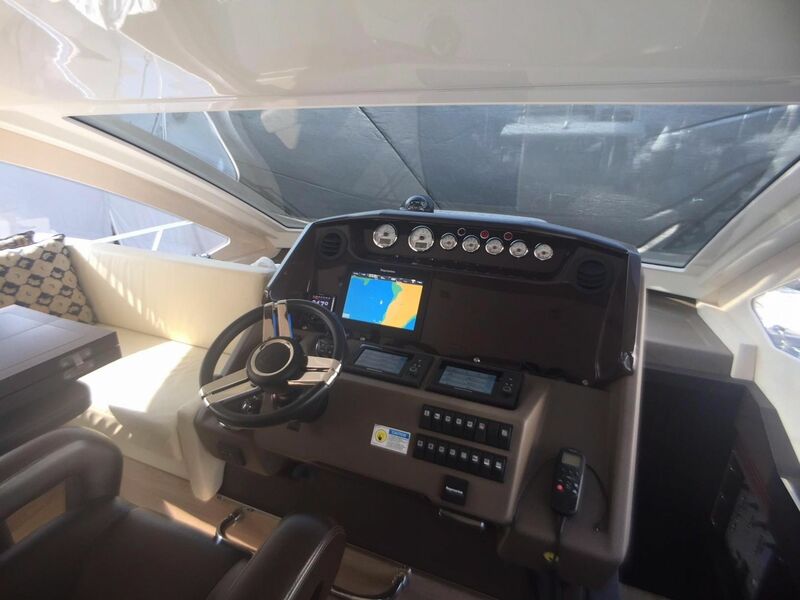 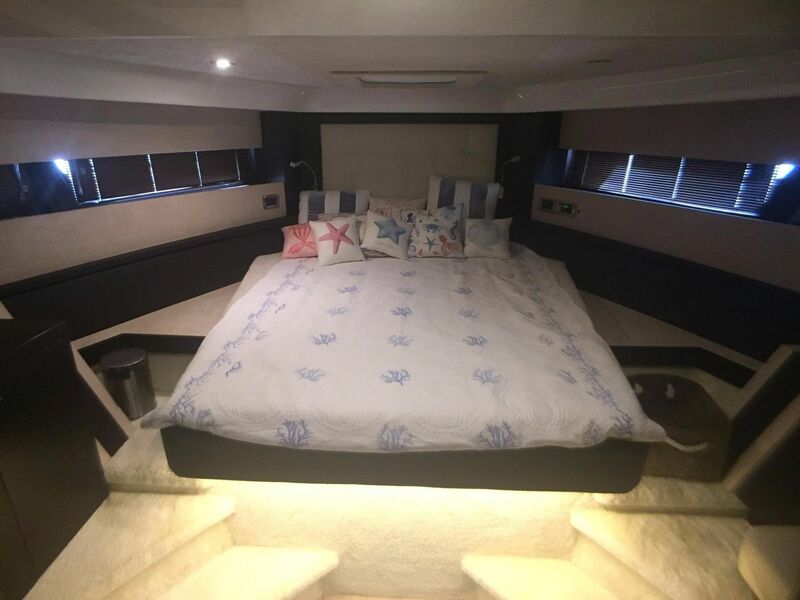 She is fitted with a luxurious interior, and comes with air-conditioning, flat-screen television, entertainment centre, wine cooler, washer/dryer, and a full suite of navigation equipment (GPS, Radar, VHF, Autopilot, Plotter, Depthsounder). 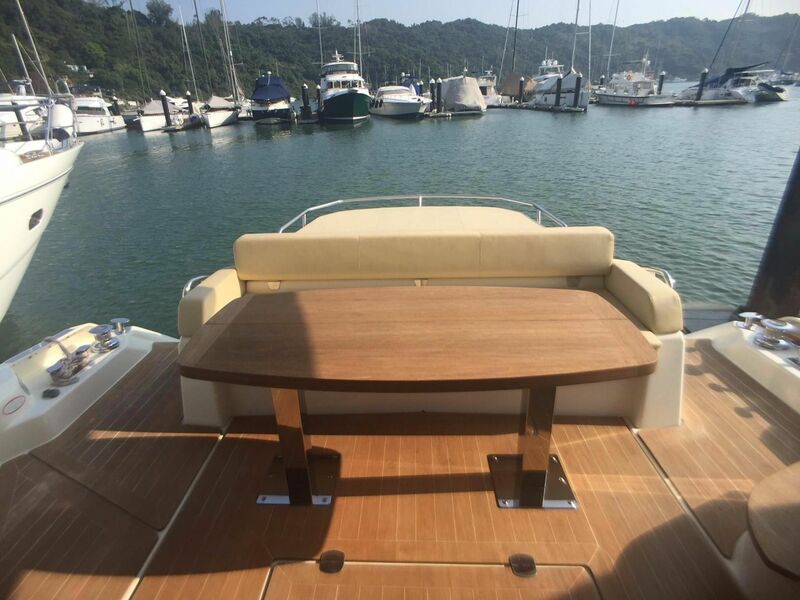 The yacht's namesake flybridge features expansive sunpad areas (to both fore and aft), BBQ, and wetbar, making this the perfect place to enjoy yachting with your friends. 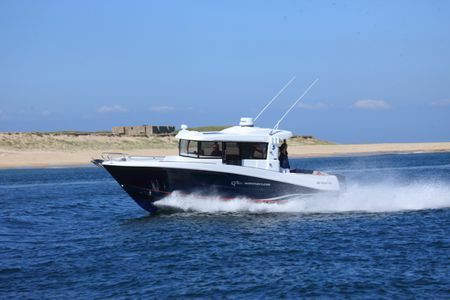 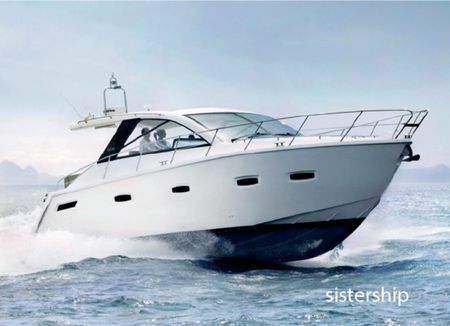 Powered by twin 725hp Volvo Penta IPS D11 950 engines (upgraded over the standard power plants), she cruises comfortably at 23-24 knots at 1900 rpm, and can hit an impressive top speed of 34 knots. 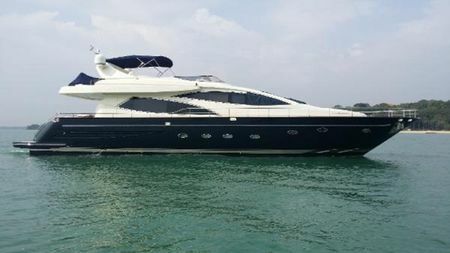 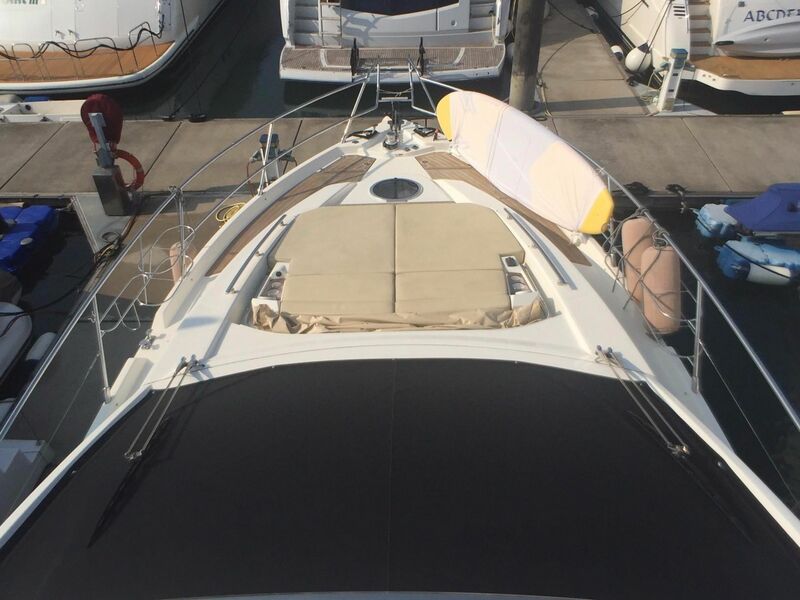 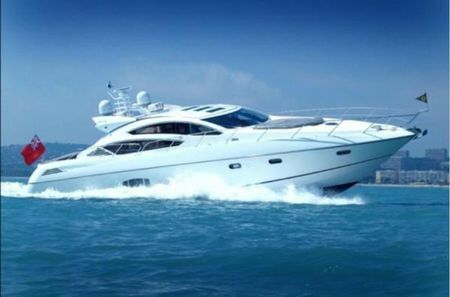 After two years of enjoyment, the owner is eager to upgrade to a larger yacht, and invites all reasonable offers. 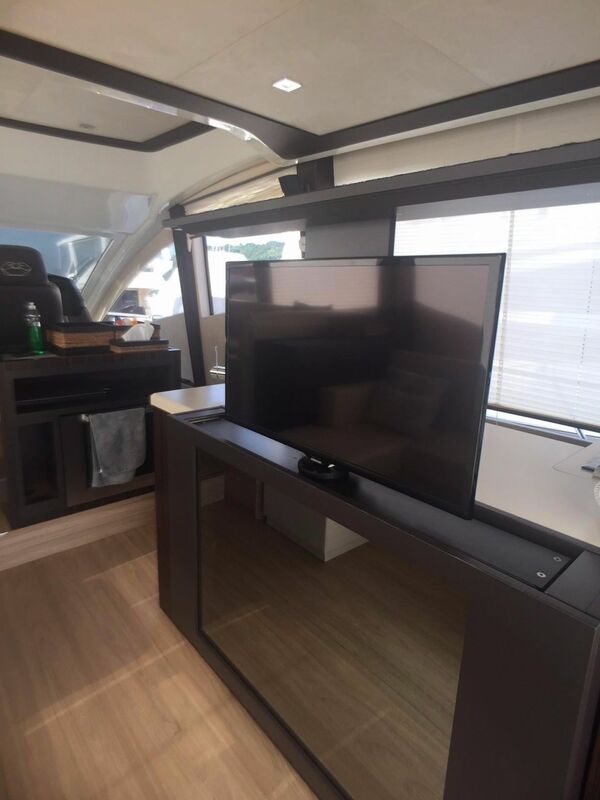 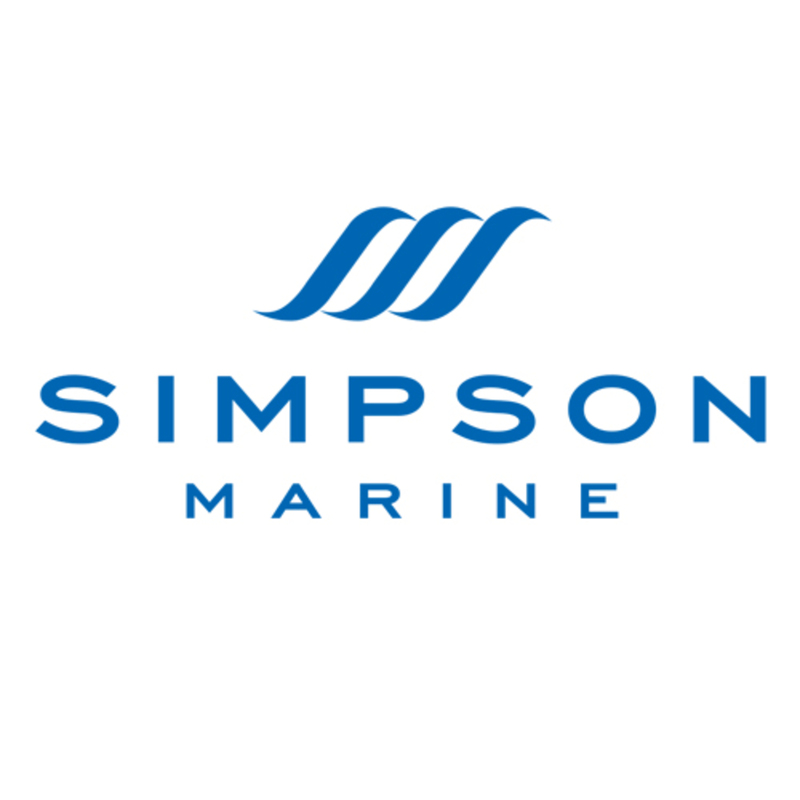 Please contact Simpson Marine to set up a viewing today.